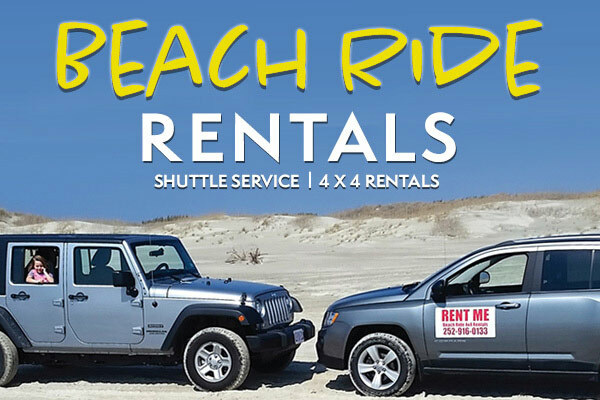 Rent a 4-wheel-drive vehicle to see Ocracoke Island. We have a variety ranging from SUVs or an open-top vehicle. All vehicles may be driven on the road and the beach. Most vehicles have rod racks if you are interested in fishing. Reservations are a must and should be made at least one week in advance depending on the season. Cancellations must be made 96 hours in advance of rental date or full price of the rental agreement will be charged to the credit card given for the deposit. Starting July 1st reservations should be made two weeks in advance. Rental Requirements All Drivers must: -Be at least 25 years of age -Have a valid driver’s license -Have current proof of auto insurance -Driver of rented vehicle must be on the contract -A credit card will be needed for reservations and for security deposits. 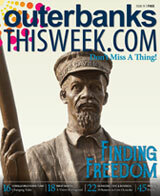 Method of payment includes: cash, credit card and money order. NO checks!